Chloranthus Scented Tea/Zhulan flower tea, is one of the major scented tea varieties in China, is green tea scented with zhulan flowers. 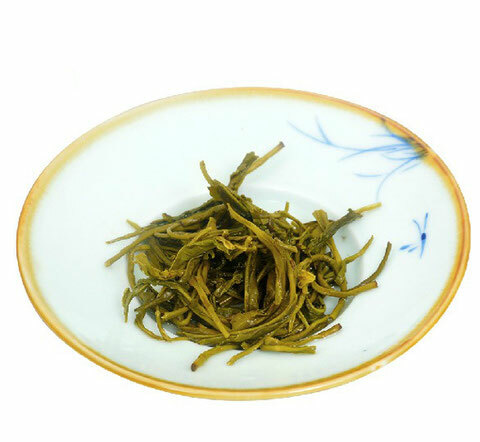 Green tea making uses baking process instead of roasting so to have better scent or perfume. 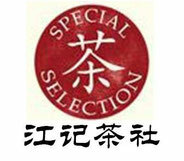 zhulan Tea is produced in areas of Shexian County, Anhui, Fujian, Zhejiang, etc. 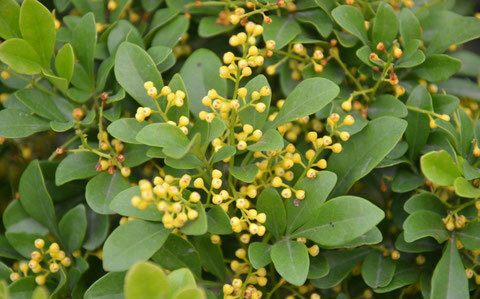 It has a strong and durable floral aroma, which lasts long time. Even after brewing a few times, the fine aroma is still intense. When the first Earl Grey teas were developed, blenders attempted to mimic the taste of chloranthus flowers using oil of bergamot. 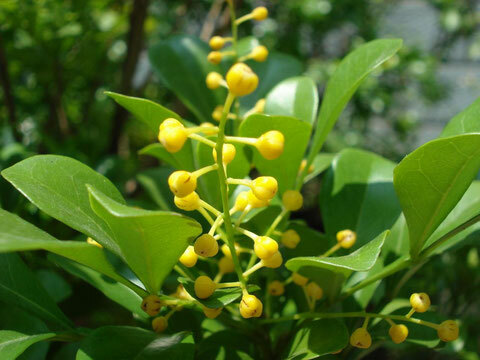 The Chinese however, prefer, have always preferred the natural taste of the flowers. 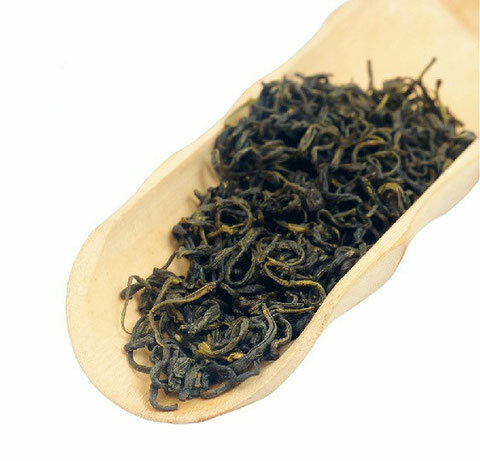 Blended with green tea, Chloranthus Floral tea provides comprehensive antioxidants in a delicious aroma and flavour. 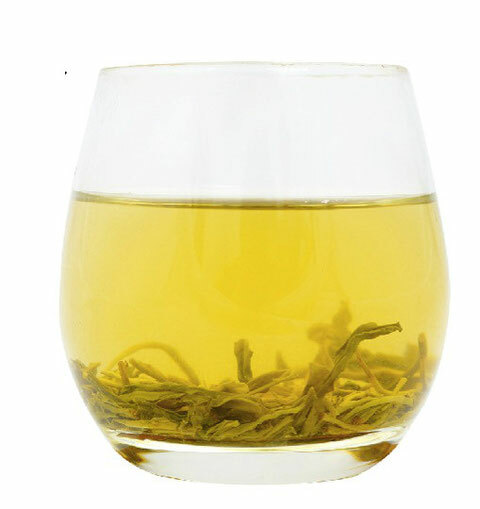 Scented teas are made using a base of black, green, white, or oolong teas that have been processed and blended with flower petals to create their own unique flavors. The Chinese have been working to perfect the art of scented teas since jasmine first came on the scene in about the third century. Since then hundreds of different scent combinations have been added. Chinese traditional scented tea is made by layering tea and flowers, with fresh blooms added periodically. Over the course of hours or days, depending on the grade, the tea and flowers are married, producing a sweet, delicate drink that's a delight to the senses.